[Prodigy of Vigor]This title is an unofficial, amateur translation. This distinguished sniper possesses a rare talent, but she never forgets to polish her technique. 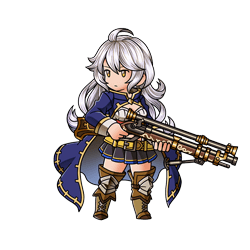 She hopes that one day her name will echo through the skies like a gunshot, so that even the people in her sealed off hometown might hear. Funeral Bullet Massive Water damage to a foe. Burying Bullet Massive Water damage to a foe. Strength: 75% chance of dealing 75% more damage. No effect when Charge Bar is above 100%.. Charge bar fills up 20% faster. 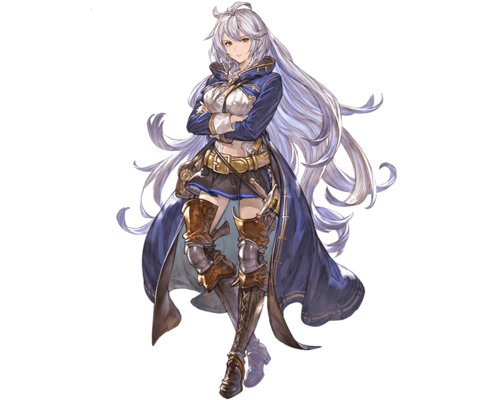 Shares one Cross-Fate Episode each with her adoptive sisters, Cucouroux and Camieux. Gains +600 ATK after completing one Cross-Fate Episode and +200 HP after completing the second episode, regardless of order. is 20% of the main charge attack damage, so it is affected by Charge Attack DMG Cap Boosted effects. 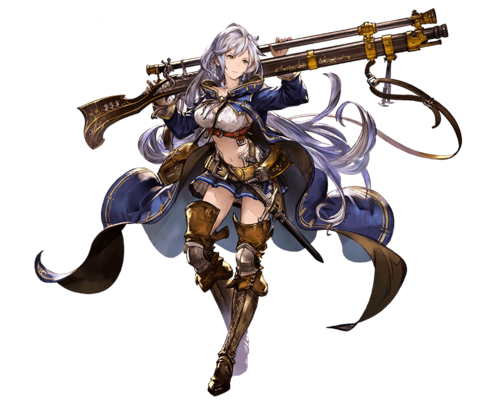 The 5-turn cooldown will not count down if Silva is a sub party member. Deals 500% Water damage using the ATK values of the switched-in ally after their normal attack finishes (Damage cap: 800,000). Automatically switches with the first available backline ally for 3 turns. Cannot be used if there is no backline ally to switch with. 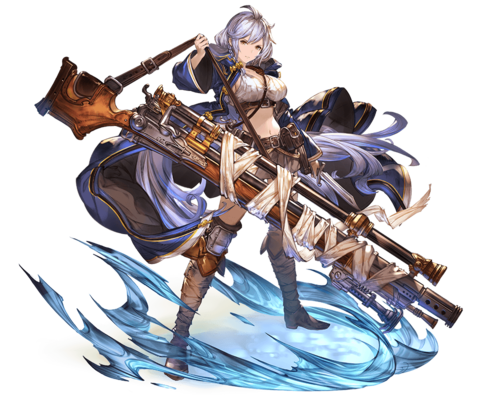 Silva loses all status effects when she switches. activates off any normal attack. 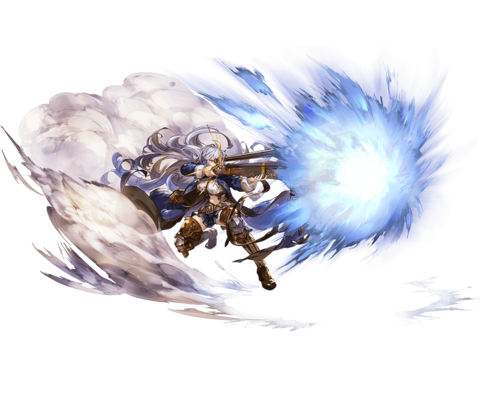 Skills that instantly performs a normal attack, such as Yngwie's Wild and ToughInstantly perform a normal attack without using up a turn., will activate Smoking Gun. has naturally expired, Smoking Gun will be removed from the ally. 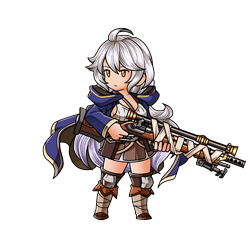 Increases Silva's ATKNormal modifier the fewer enemies there are. This page was last modified on 10 March 2019, at 11:40.